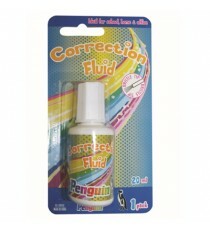 Product Lead time: 2 to 4 working days A 20ml bottle of correction fluid with a handy brush for effortless application. 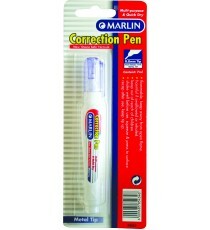 Quick dry & multi purpose.. 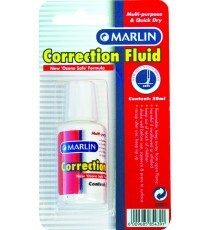 Product Lead time: 2 to 4 working days A 20ml bottle of correction fluid with a brush for effortless application. Quick dry & multi purpose. .. 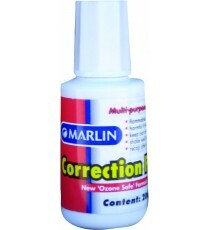 Product Lead time: 2 to 4 working days A 7ml correction fluid in a pen type container. 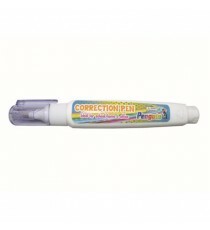 It has a 0.8mm metal tip for easy application. New ozone .. 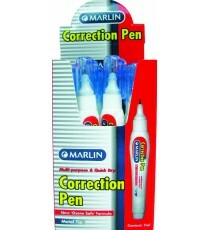 Product Lead time: 2 to 4 working days A 7ml correction fluid in a pen type container. 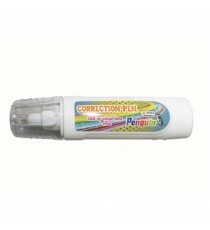 It has a 0.8mm metal tip for easy application. New .. 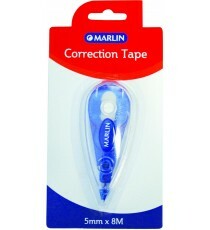 Product Lead time: 2 to 4 working days A small plastic container with 8m of correction tape. Pointed to the one side for easy application. ..